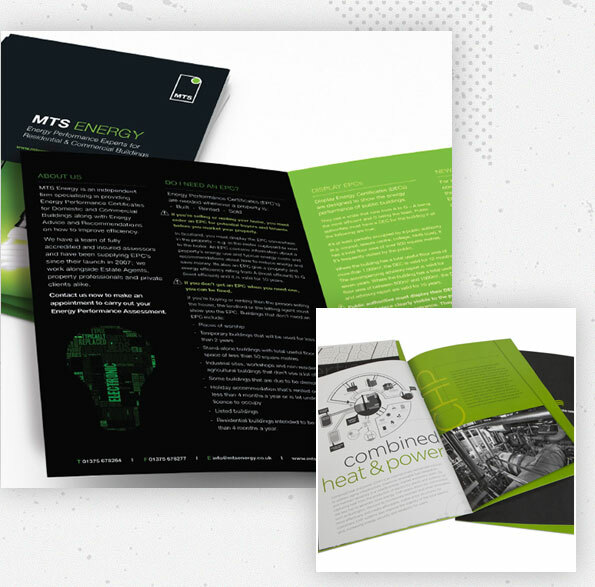 Custom designed brochures are a great means for displaying your products or services and promoting your brand with your company or organization logo. Custom printed in 1-color, 2-color, or full color, we offer you a broad selection of paper stocks and weights, in coated or non-coated finishes. Whatever size and folding you need, Delft Printing’s professional union printers can fulfill your requirements.